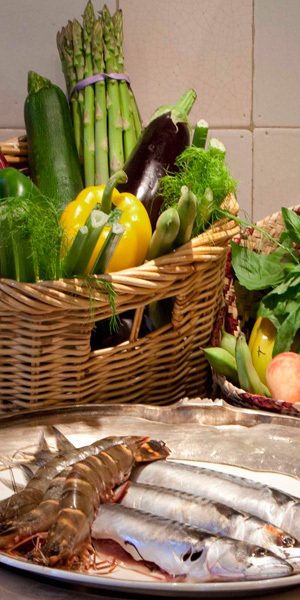 Cooking workshops: learn the secrets of the trade from a master chef. For groups from 4 to 24 people. Using local ingredients you will learn to create a professional, four-course meal. - and various ways to prepare meats and fish. At your request, I can instruct you in several regional cooking workshops: Italian, French, or Canadian. It’s the atmosphere that counts: a nice glass of wine within reach, sharing flavors with your fellow cooks, and, as crowning glory, enjoying your own creations from that day. I specialise further in the organisation of intimate workshops, for 2-8 people, in your own home. It’s a wonderful way to discover how to improve the potential of what you can do in your own kitchen.